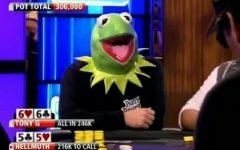 Lex Veldhuis is a Dutch professional poker player and Twitch streamer. He was born on December 29th, 1983 in Vlissingen, Netherlands. 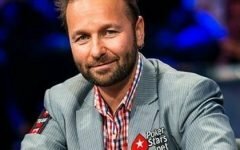 He started off as a StarCraft player, but Bertrand “Elky” Grospellier convinced him to try online poker. Evidently, poker took over his life eventually. He mainly plays online, his live tournament results are relatively scarce. He currently has over 158,000 followers on Twitch, which makes him one of the biggest poker streamers on the platform. 2005: French online poker pro Bertrand “Elky” Grospellier introduces him to online poker. He even puts the first $10 on Veldhuis’ new account. 2009: He comes in 7th in the WSOP $40,000 NLHE event for $ 277,939. That is by far his biggest single live tournament cash to date. 2010: He appears on the Game Show Network’s classic cash game show High Stakes Poker with some of poker’s biggest names of all time. 2016: He creates his Twitch channel which later becomes one of the most popular ones on the platform in terms of poker content. 2017: He finishes 4th in the $1,050 Pot Limit Omaha WCOOP event for $42,967. That is his biggest single online MTT cash to date. While Veldhuis was studying criminology at Erasmus University Rotterdam, he was dabbling in professional gaming – he still streams video games on his Twitch occasionally. He mainly played strategy games, his specialty being StarCraft. 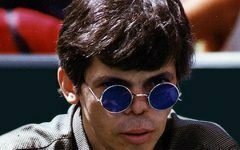 According to his Wikipedia page, he met French poker pro Bertrand “Elky” Grospellier in 2005 who introduced him to online poker. Allegedly, Elky even deposited the first $10 on Veldhuis’ account. Veldhuis also started playing in his local land casinos. Early in his career, he saw more success in the live tournament scene than he has recently. As we just mentioned, Veldhuis’ biggest live tournament scores come from before he became a well known online poker personality. These include a victory in the €1,000 Dutch Poker Open Main Event for €61,200 from 2010; a 31st place ITM finish for €40,000 in the EPT Main Event in Monte Carlo in the same year; and a 15th place ITM finish for €22,000 in a €4,900 EPT event in San Remo from 2011. Overall, his Hendon page shows 35 results for a combined $687,955. Those 35 cashes were accumulated over the course of 13 years. His first ever live cash happened in 2005 when he came in 8th place in an €820 Master Classics of Poker tournament for €7,168. The Dutch streamer has cashed in 13 WSOP events for a combined $404,959. The first time he managed to do so was in 2007 – he finished 35th in the $5K Pot Limit Hold’em championship and earned $14,030. The next year he cashed in the $10K Heads-up NLHE championship for $14,438. His biggest single live tournament score came about in a World Series event too. For the 40th anniversary of the series, the WSOP put on a $40K buy-in high roller. It evidently attracted some of the poker world’s biggest names – Tony G, Brian Rast, Isaac Haxton, 2004 WSOP Main Event champion Greg Raymer and many other poker greats bought in for the event. In that star-studded field, Veldhuis managed to make the final table and take 7th place for $277,940. Before his internet poker fame, Veldhuis appeared on the classic poker show, the Game Show Network’s High Stakes Poker. He debuted in the penultimate season of the show, season 6 in 2010. He played a $300/$600 NLHE cash game with $100 antes against some of the biggest poker legends. His opponents were the likes of Doyle Brunson, Daniel Negreanu and Tom Dwan. In this pot, Veldhuis called a huge, $60,000 river bluff by Brunson with nothing but a pair of deuces. 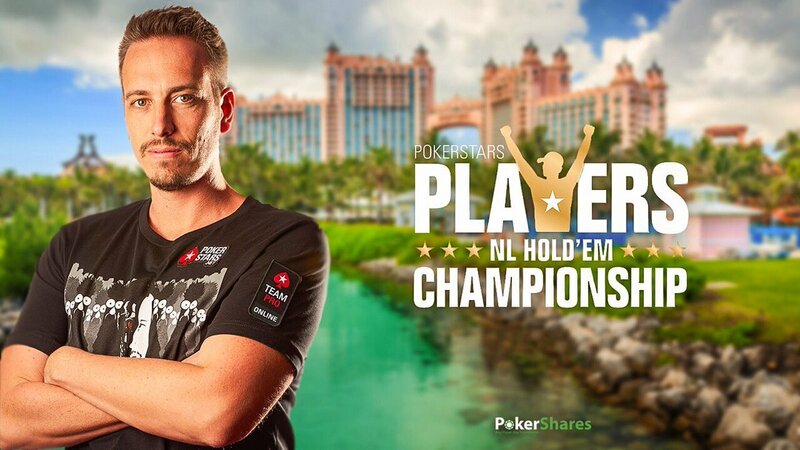 In recent years, Lex Veldhuis’ career’s main focus has been online poker. He’s a prolific online tournament and cash game player. He frequently streams both types of games on his popular Twitch channel. As for MTT’s, on his PokerStars account with the screen name L.Veldhuis he has amassed over $1.12 million in winnings. His first recorded cash on that account is from 2010, which is somewhat peculiar since his PokerStars bio claims he’s been playing on their site since 2005. Previously, he played under the screen name RaSZI on both PS and the late poker site Full Tilt. 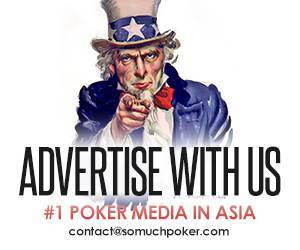 It is unknown why he decided to switch accounts in the same online poker room. On his newer PS account, L.Veldhuis, his biggest tournament payday was $43,000 from back in 2017. He earned that amount for finishing 4th out of a field of 698 in a $1,050 WCOOP (World Championship of Online Poker) PLO event. 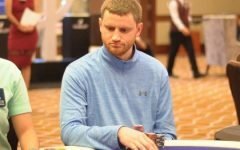 In January 2019, he beat a 1,069-player field and took down a $215 Sunday Warm-Up tourney, winning $34,690. In 2011, he won a $109 NLHE Turbo tournament for $21,000. 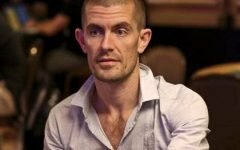 In 2018, he made it in the money in the $5,200 buy-in WCOOP Main Event – he finished 58th for which he got $28,600. As for online cash games, HighstakesDB has only 2,279 hands tracked on his L.Veldhuis account on Stars. There, he played $25/$50 and $50/$100 No Limit Hold’em and is $43,052 in profit. The RaSZI account on Full Tilt has even fewer tracked hands, only 1,478. He’s in the negative there, however, down -$6,157, also playing high stakes NLHE. EZ game in $10k High Roller. Veldhuis is one of the biggest poker streamers on Twitch with over 158,000 followers. On average, he has around 4,000 concurrent viewers when his channel is live. He mainly puts out poker content, evidently, but he also streams video games on rare occasions, calling back to his gamer years. Here’s a sample of some his work on Twitch for which he’s best known for. He also has a YouTube channel with 59,000 subscribers where his videos receive around 10,000 views per piece. In 2010, Lex became a member of Team PokerStars Pro. In 2019, the biggest poker site even hosted a live tournament series named after him – it was called “Lex Live Spring Festival“, held in Belgium. Also in 2019, he signed another ambassadorship deal with a startup igaming payment processing company called “Muchbetter”. 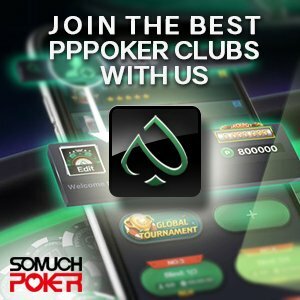 That company was founded by a former PokerStars employee. In the summer of 2018, Veldhuis went on a massive losing streak – while streaming the whole thing live on the internet. The experience affected his mental state so much so that at some point he decided to cut down on streaming to allocate more time for studying. According to a Reddit post made by one of his fans, he lost around $160K during his downswing. Disturbingly, the same post claims that Veldhuis “talks about his constant panic attacks and inability to handle his downswing”. Unfortunately, Lex had to deal with physical health issues as well, not just mental health. In October 2018, he collapsed on the street and was taken into hospital for a heart failure. Doctors determined that the incident was caused by stress and fatigue related heart issues. Luckily, he was released from the hospital the next day and got back to streaming after a short and well-needed break.